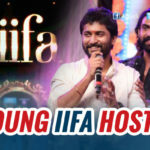 IIFA awards event has taken place in a grand manner in Hyderabad some days back. 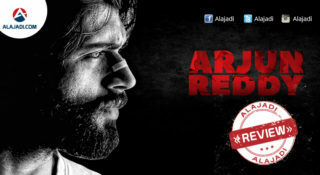 The event has become a grand success and many stars from the Tollywood film industry have attended the event. Meanwhile, the event was hosted by young heroes Nani and Rana Daggubati. 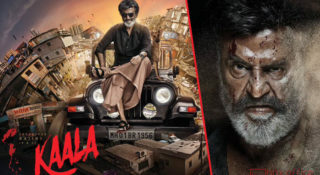 Both of them are very good friends, and they have hosted the event in a complete fun filled environment by making fun of each other every now and then. 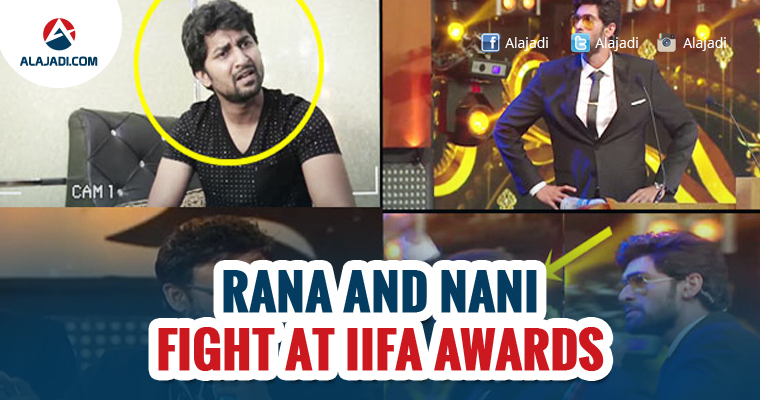 A video of Rana Daggubati talking about Nani was aired at the event and it has got a lot of fun stuff. IIFA Awards Organizers followed a particular strategy to make the ceremony even more entertaining and also for garnering more TRPs. 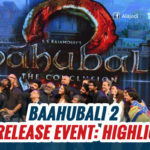 They made hosts Nani & Rana Daggubati hurl abuses against each other. In the AV, Nani asked the Journalist to name the hit films of Rana. 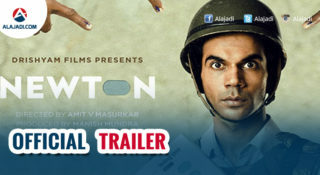 When the Journo quoted Leader and Ghazi, He shot back: ‘Had those films became hits? They would have been blockbusters had if he wasn’t part of them. Can anyone who is tall become a Hero? Such people are perfect to be bouncers beside Heroes. Rana best suits for the job of replacing bulbs in bedroom’. Rana threw the mike on the stage and gone to the backstage while expressing his displeasure. Some of the celebrities including Nagarjuna were stunned watching these scenes. Soon, Nani stepped on the stage and asked the organizers to play the AV of Rana. When the journalist asked to say few words about Natural Star, Rana replied in an angry tone: ‘Is Nani an ISRO Satellite? What does he know? What did he achieve? He just did 4-5 films. What is there to speak about him?’. That’s when Venkatesh stepped on the stage and asked the Young Heroes to learn how Senior Heroes (Chiru, Balayya, Nag and Himself) maintained healthy relations inspite of tough competition. Finally, He made Nani and Rana put their differences aside and hug each other. Guests and Audience had a hearty laugh while watching this whole episode.